SUMMER BREEZE 2019 - Three New Bands Confirmed! If easy listening is the music you're looking for, the next confirmation is definitely not for you. 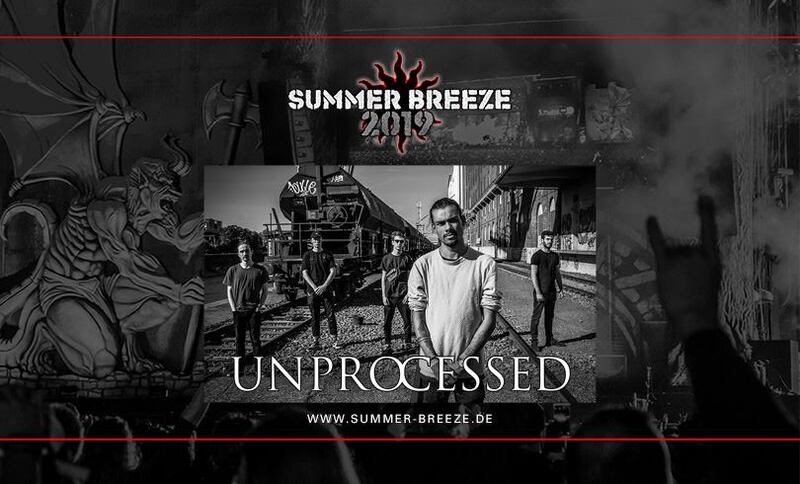 UNPROCESSED are coming to Dinkelsbühl. 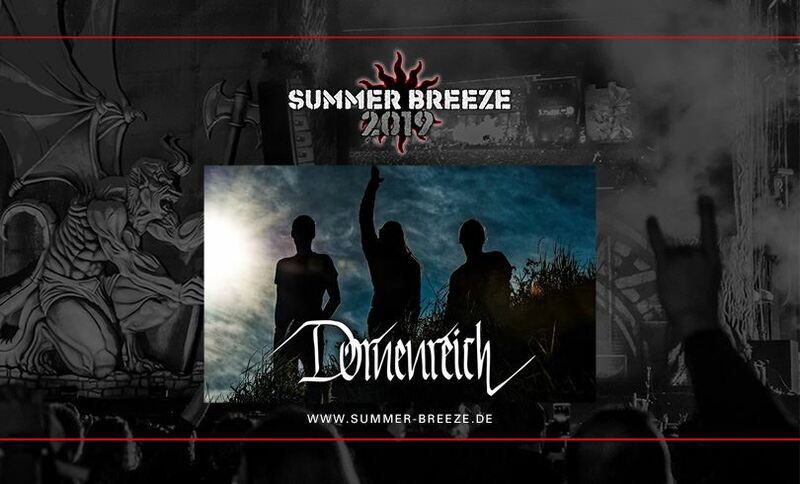 Austria on a visit to Franconia: DORNENREICH are coming back to SUMMER BREEZE! Please give them a warm welcome! Has it really been two years already since our next confirmation, GRAND MAGUS, released their last album? Well, facts are facts, so it's all the better that the Swedes have been in the studio for some time in order to release a new album right in time for their show at SUMMER BREEZE 2019. Hell yeah, finally some new material from this incredibly amazing band! With their heavy metal anthems, GRAND MAGUS fit right in with the rest of the BREEZE billing, because even fans of other musical subgenres will be captivated by the trio's epic, driving songs. 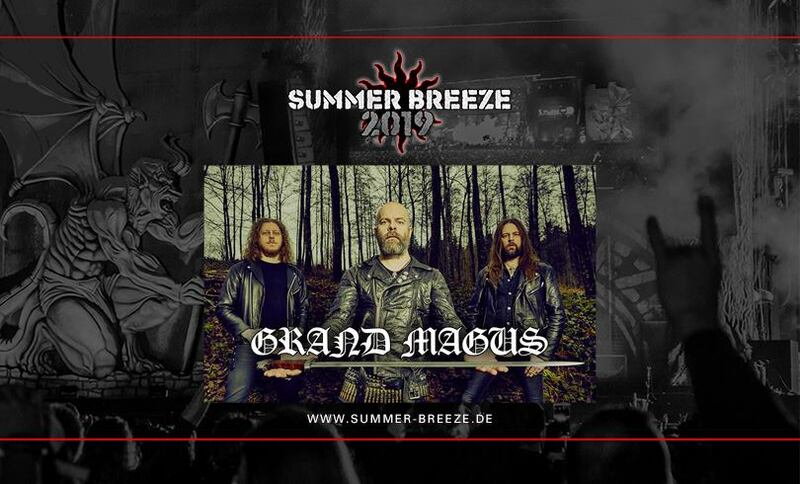 Look forward to a triumphant return by GRAND MAGUS to SUMMER BREEZE in Dinkelsbühl! Don't miss it!